This is the best deal, normally they give free shipping on $40 orders! Take advantage of it before it expires! Don't forget, CHRISTMAS IS JUST AROUND THE CORNER! 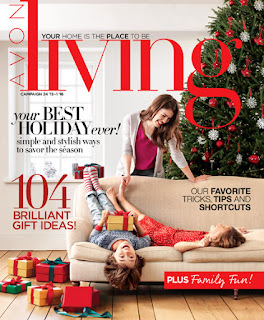 Avon coupon/discount code 2015: OCTSAVE—FREE SHIPPING with $15 online order at http://kkarpowitz.avonrepresentative.com. Exp: 10/28/15.